Sometimes.. ok, ok.. many times, old sessions slip through the cracks and don't end up getting blogged for a while. This is one of those, but I'm so dang excited to finally post it today! Again I say.. all that matters is that my lovely clients get their photos back quickly, blogging can take years and years but that doesn't matter one bit. 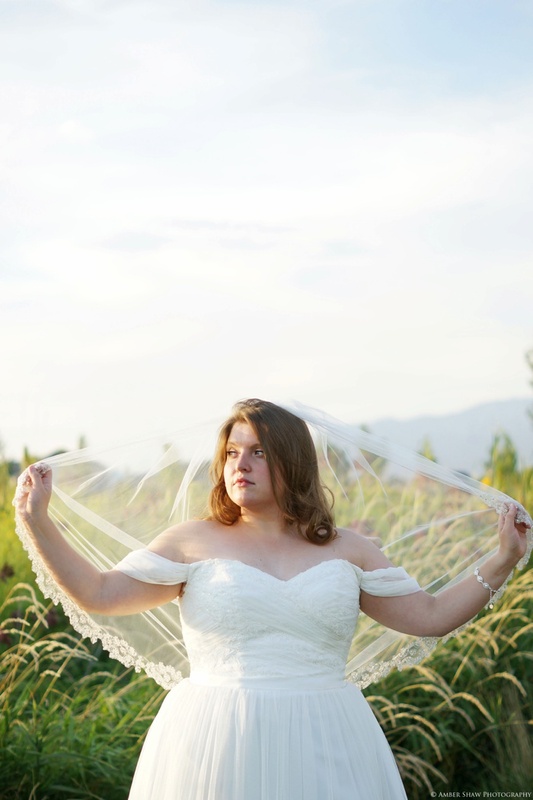 This sweet girl tied the knot at Sleepy Ridge in Orem, Utah. This place holds a special place in my heart because I myself, was married there in 2009. 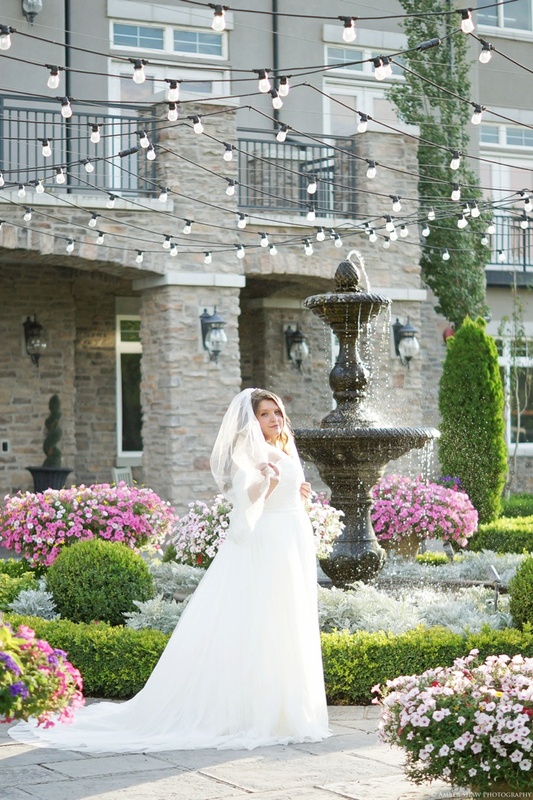 Ansley opted to photograph her bridals there as well, and it was the most beautiful evening! She found her dream dress at David's Bridal. Here are some of my favorites!